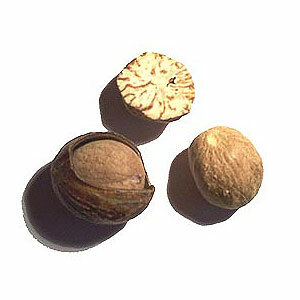 Nutmeg oleoresin is the natural extract of dried seeds of Myristica Fragrans Houttyn of family Myristicaceae. It bears a tenacious history of hailed alternative and magical abilities. The oleoresin has gratifying aroma and slightly warmly taste sensation. 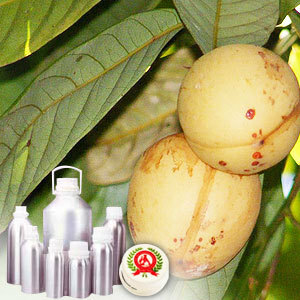 Nutmeg oleoresin is widely used to flavor varieties of cooked foods, confectioneries, puddings, meats, sausages, sauces, veggies, and drinks.